FLINT, Mich., Feb. 7, 2013 /PRNewswire/ -- Republic Services, Inc. (NYSE:RSG) today announced a five-year public-private partnership with the city of Flint that demonstrates the Company's commitment to accelerate its growth through strategic alliances that provide cities with alternative solutions to meet their waste and recycling needs. "I'm confident that our decision to contract with Republic Services for Flint's waste collection needs is the right one for our residents," said Ed Kurtz, emergency financial manager for the city of Flint. "Not only will it save the city money, it will also provide residents with the additional benefit of recycling service, which they currently do not have." Added Synek, "We specialize in waste and recycling services on a day-to-day basis and are in a position to improve efficiency and provide service innovations to cities when they are facing declining revenues and severe budget shortfalls. We will continue to pursue these opportunities to offer cost-effective solutions in an environmentally sound manner to other cities and towns across the country." The primary benefits of a public-private partnership for a municipality include lower costs; consistent safety training and service standards; greater efficiency; and risk mitigation. Republic can better leverage costs through competition and economies of scale because it specializes in waste and recycling services; deliver service quality and safety that is equal to or exceeds that of the public sector; perform with greater flexibility; and reduce the risks associated with providing waste services. In addition, the private solid waste sector is one of the fastest growing adopters of alternative and hybrid fuel vehicle technologies to reduce emissions in communities nationwide. Republic has better access to capital to improve or replace trucks and technologies to more efficiently manage a collection fleet. In 2012, 65 percent of the Company's collection fleet purchases were natural gas vehicles. Under the agreement, Republic also will phase in a new curbside recycling program that will support the city's commitment to increase recycling participation and reduce its environmental impact. As part of the agreement, Republic will service the city's municipal waste needs, provide services for city-sanctioned events, launch a recycling education campaign and purchase Flint's collection trucks for $1.5 million. 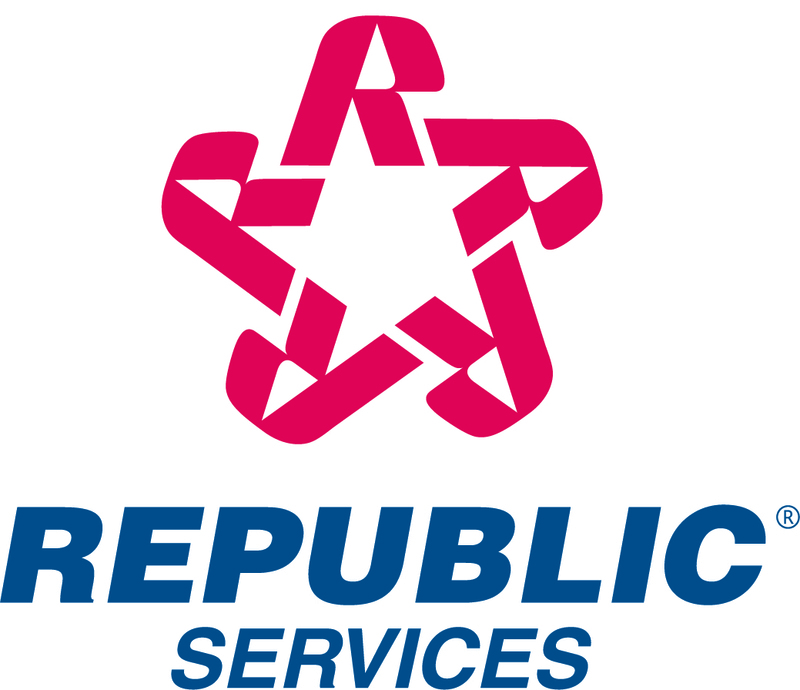 Additionally, the city's sanitation workforce has the opportunity to join Republic Services. Republic will consider these highly-skilled workers first to fill company positions created by the contract.